Blackberry released another phone called Blackberry Evolve X | renamed from Blackberry Ghost which comes with good specs and features. 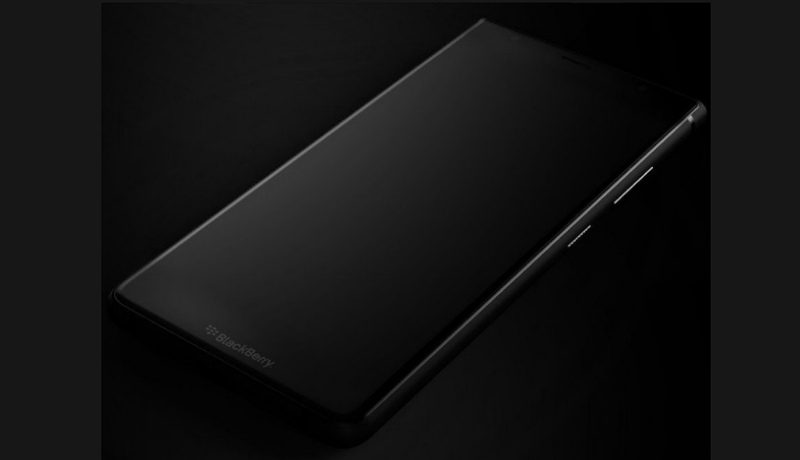 The device is expensive as you should expect from the Latest Blackberry phone. It is as expensive as blackberry passport but 4x more. The Blackberry Evolve X does not come with hardware keyboard other blackberry devices have. Software keyboard can be seen on the screen when you want to type. Refer to the above image for more info. What's the price in Nigeria?